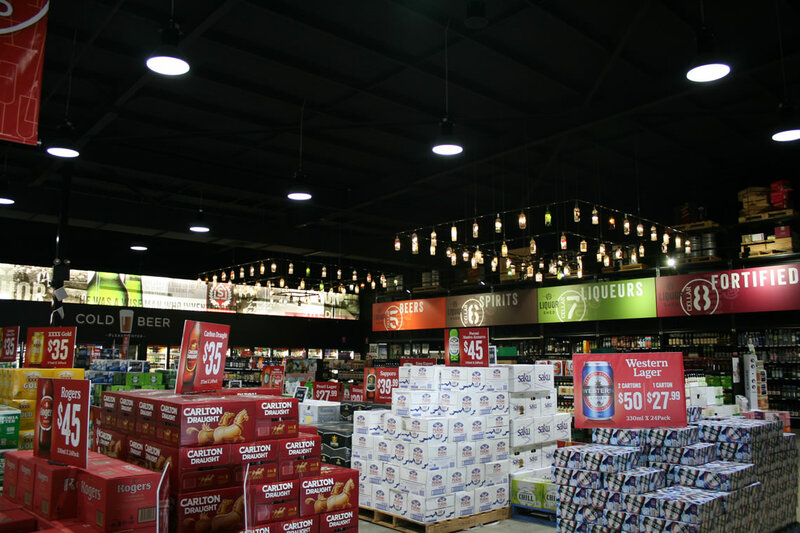 Although the power requirements for this fit out were simple in design, the lighting was another matter. 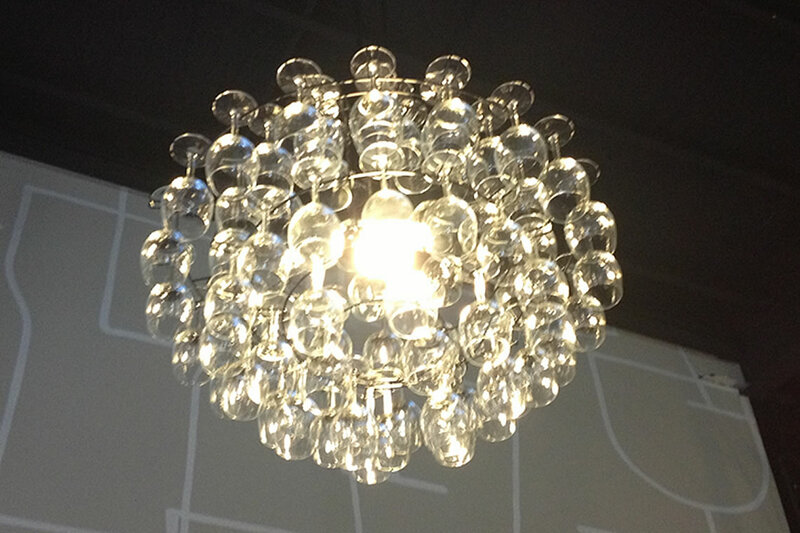 Our client had ideas of custom light fittings that would become art pieces for the shop. 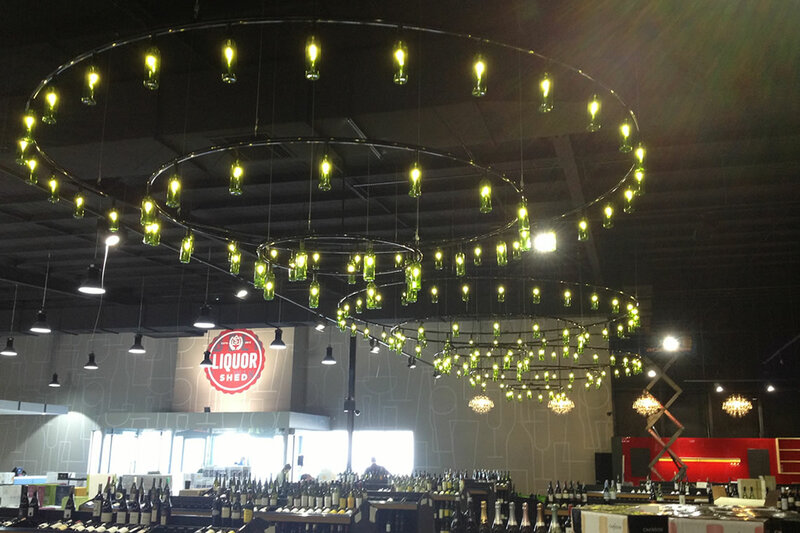 Wine bottle and spirit bottle chandeliers were designed and manufactured by Fredon to create aesthetic functioning art. 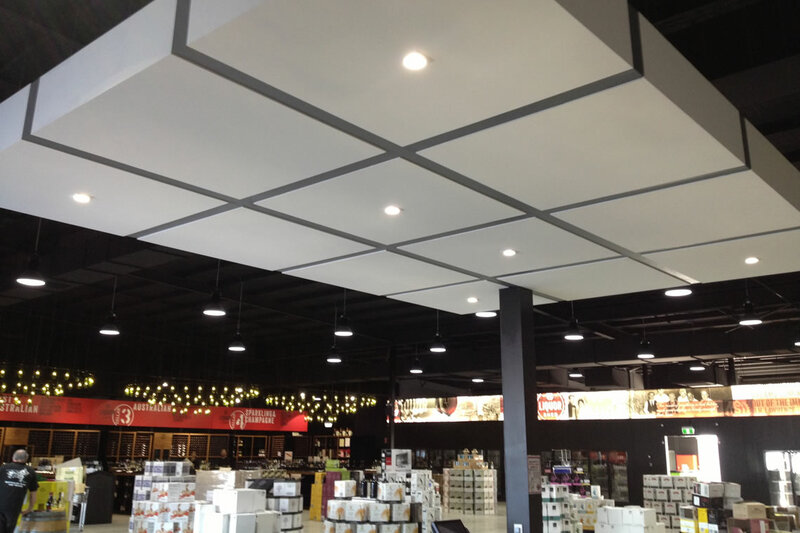 Fredon safely managed the opening of the store to the public 3 weeks early, increasing our clients trading profits and general satisfaction with the project.